Houseflies are some of the most common pests in the world. 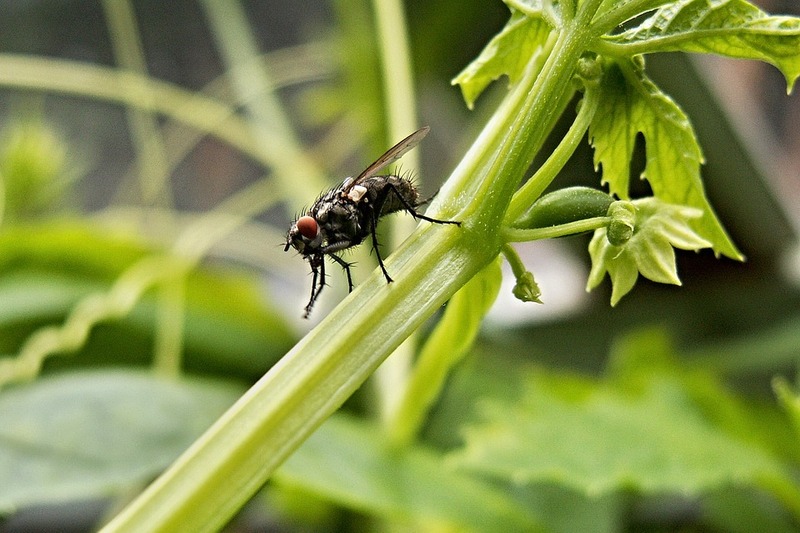 Regardless of location, flies will invade your property if the opportunity presents itself. They are surprisingly hardy, capable of withstanding cold winters such as those of Central Ohio. This, along with their ability to reproduce in the hundreds, makes them very annoying for residents of Columbus and surrounding areas. 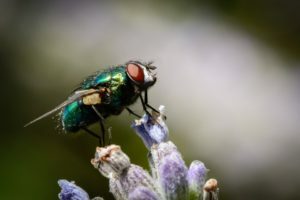 If you’re currently putting up with houseflies, take a minute and call up Buckeye Wildlife Solutions at 844-544-9453. There’s no need to let flies run rampant in your home. For quick and effective, expert removal service, there’s simply nobody better in the Columbus area than BWS! Surveying the Property for All Possible Attractants. Sanitizing All Necessary Areas and Materials. Removal of Flies from the Area. Services for Future Pest Prevention. The housefly is one of the most common pests in the world. They can be found on nearly every continent, thriving in all different climates. Adult houseflies are grayish-black with red eyes and hair on their bodies, growing to be about 8 to 12 millimeters long at full maturity. 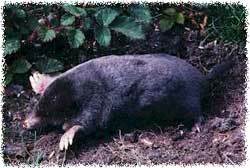 They usually live around 2 to four weeks, although they are capable of hibernating to last the winter. Annoying as they are, they serve an important purpose in nature. 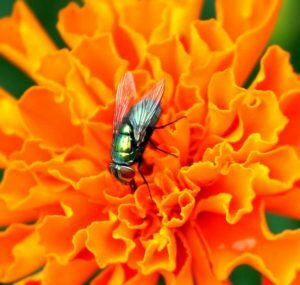 The flies’ ability to live and feed in a wide range of wastes contributes heavily to the recycling of nutrients in our ecosystem. In fact, there is even research being conducted to determine how to utilize this natural recycling ability in a controlled manner in order to reduce waste. The females lay batches of around 100 eggs at a time, usually on top of trash or waste. The flies start off as maggots, becoming pupae after a 2 to 5 day transformational period, ultimately reaching peak development after this stage. 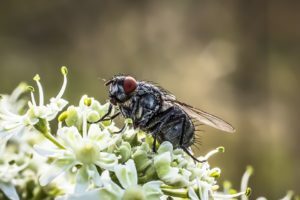 Flies are known to carry hundreds of pathogens, including some which are dangerous to humans such as typhoid, cholera, and hepatitis. The diseases carried by houseflies vary in type in severity, spanning all the major categories of pathogens (bacteria, virus, parasite). Our staff is fully trained and licensed to handle housefly removal. Call Buckeye Wildlife Solutions at 844-544-9453 for expert removal service. How Difficult Would it Be to Remove Flies Myself? When flies invade, they come in numbers. There is always a reason for flies to invade your property, as they seek food sources like garbage that we might otherwise never consider problematic. It may seem straightforward, but there are several steps in the fly removal process which must be handled carefully. You must remove not only the flies currently in your home, but also all remnants of the material which attracted them in the first place. Just as important, you need to sanitize every inch of the area which was infested – as flies carry all kinds of dangerous pathogens. Our staff’s knowledge of behavioral patterns and situational recognition allows us to develop the most effective extermination plan after just one survey of your property. For expert fly removal service, call Buckeye Wildlife Solutions today at 844-544-9453!